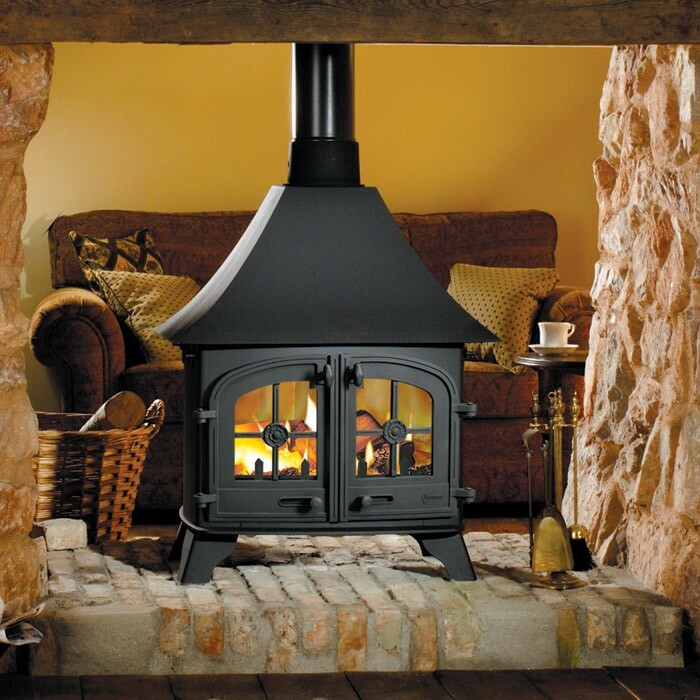 As an additional service we are now able to install and offer advice on green heat solutions – whether it’s wood burning stoves, solar panels or under floor heating we can offer you advice and installation too. Any order placed over the amount of £300 will be delivered free of charge to any location within UK Mainland. Orders below that value will incur a small delivery charge depending on where order is being delivered to. If you would like to place an order to be delivered outside of the UK please contact us on 02920 811478 for a price. 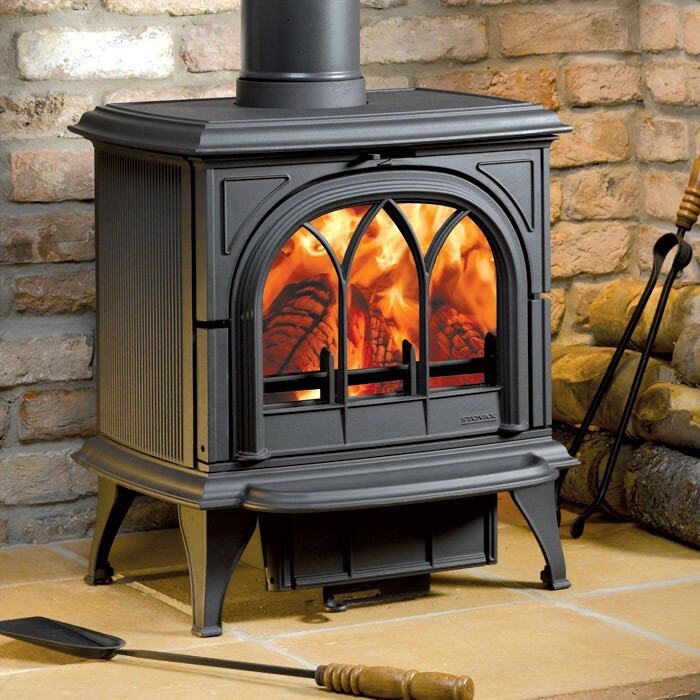 We offer a comprehensive survey to all our local customers requiring their stove or fireplace to be installed. 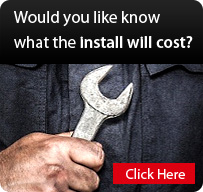 The survey is carried out by one of our HETAS registered engineer, who is qualified to ensure your installation meets building regulations. 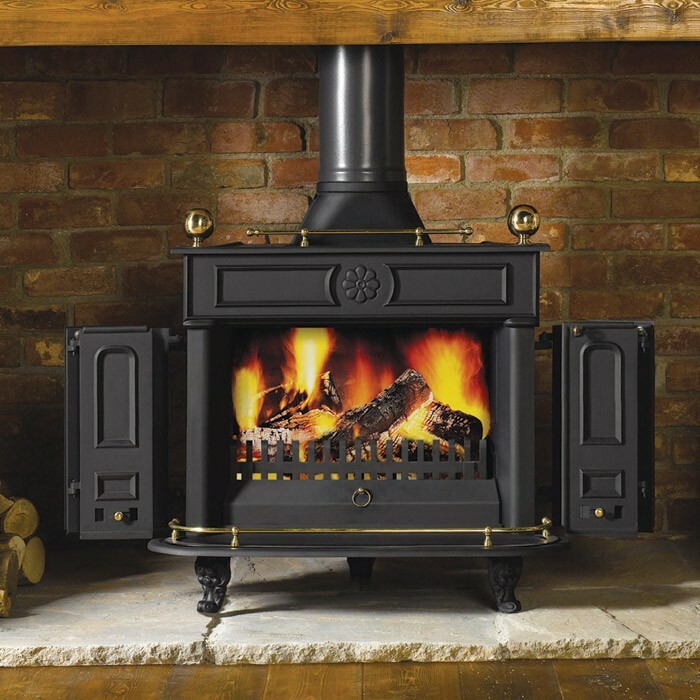 We can service and refurbish all solid fuel appliances and get them looking and performing like new. This can sometimes be done on site or alternatively in our Cardiff or Brecon workshops. Canopies, plinths, frames or any other kind of made to measure steel work can be fabricated to your requirements. 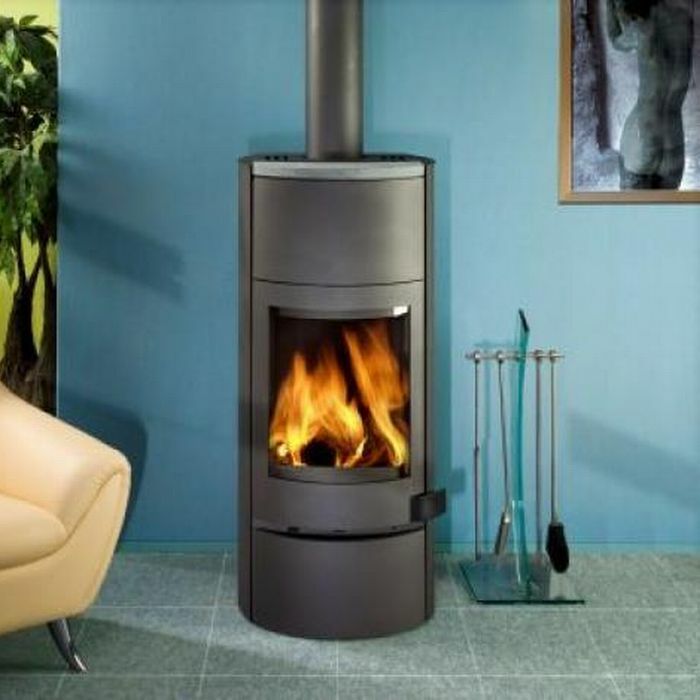 Stainless steel boilers can be designed and fabricated to suit most stoves and cookers. Chimney Sweeping is carried out by our HETAS engineers. Bookings can be made with our friendly staff.